At GW Brockelbank Concrete Contractors, concrete in Rock Hill, SC is our only business. 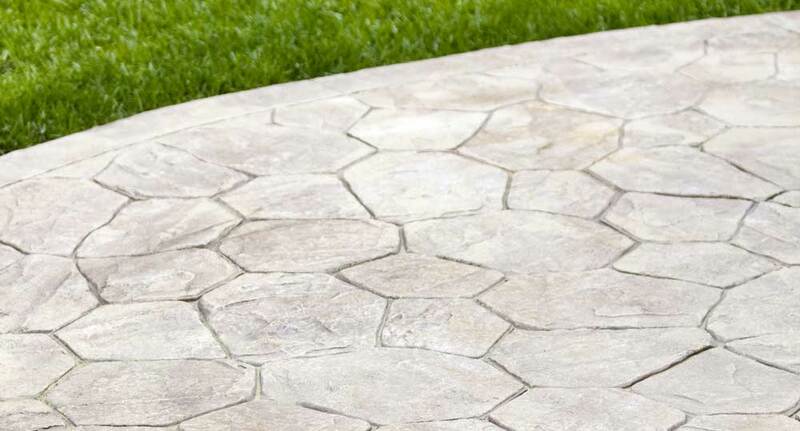 We realize you could call on a paving company to install your walkway, driveway, patio, or pool deck. However, those companies often don’t work with concrete day in and day out. For our team, concrete isn’t an afterthought—it’s why we get up and come to work every morning. Our goal is to serve residential and commercial customers in Rock Hill, South Charlotte, Fort Mill, Indian Land, Ballantyne, Lancaster, Waxhaw, and surrounding areas of North and South Carolina with the finest concrete services possible. Here are just a few of the ways we can improve the exterior of your home or business. Interested in learning more about these or any of our other concrete services? Call GW Brockelbank Concrete Contractors to schedule a consultation or to get a free quote for concrete in Rock Hill, SC. As one of the premier concrete companies in the Charlotte, NC area, GW Brockelbank Concrete Contractors is often called on for both new concrete construction and concrete repairs. 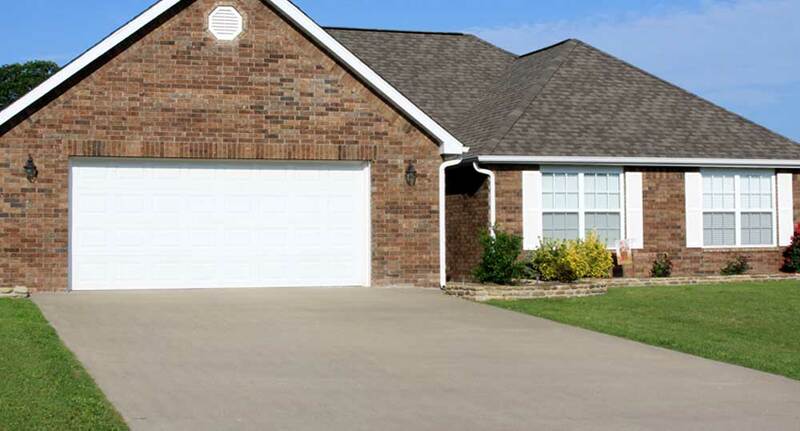 Some of our most popular services are the building and repair of concrete driveways. Our years of experience in the industry mean we bring expertise and workmanship to every driveway we create. We’ll work with your architect, landscaper, or general contractor to make sure your concrete work is completed on time, on budget, and to your total satisfaction. Concrete is one of the most durable materials a person can build with. It’s no wonder so many people in the Fort Mill, SC area choose to use concrete for the walkways around their homes. Concrete walkways stand the test of time. They’ll hold up well under the various weather conditions we face here in the Carolinas. They’ll also look great after years of use by busy families. 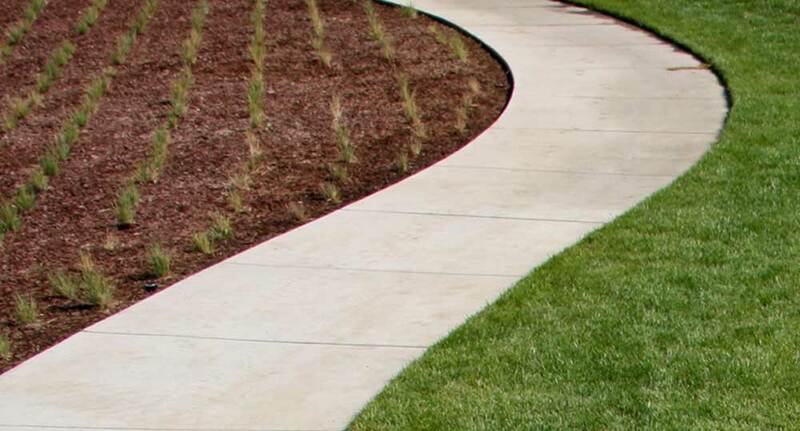 It’s the perfect material to create functional, attractive paths to and around your home. No home is complete without a patio. A patio is the center of a family’s outdoor activities. Whether you’re grilling, hosting a dinner party, or just hanging out on a warm summer night, your patio will be the scene of many treasured memories through the years. Concrete patios stand up beautifully to the wear and tear that comes from foot traffic, spilled food and drinks, and heavy patio furniture. Sometimes when people think about concrete, they picture basements and parking garages. But there’s no reason for concrete work to be unattractive. 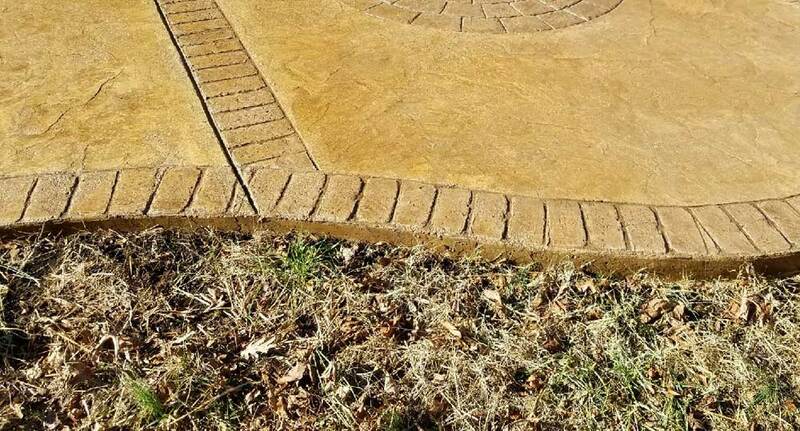 Through the magic of stamped concrete, homeowners in the Indian Land, SC area can enjoy all the practical benefits of concrete like strength and durability, plus the aesthetic benefits of a beautiful, customized building material. Many people in the Rock Hill, SC area have concrete floors in their homes or businesses. Many people choose to cover these floors with carpets, wood paneling, or tile. However, concrete floors are actually very durable and easy to maintain. And they don’t have to be plain and drab. 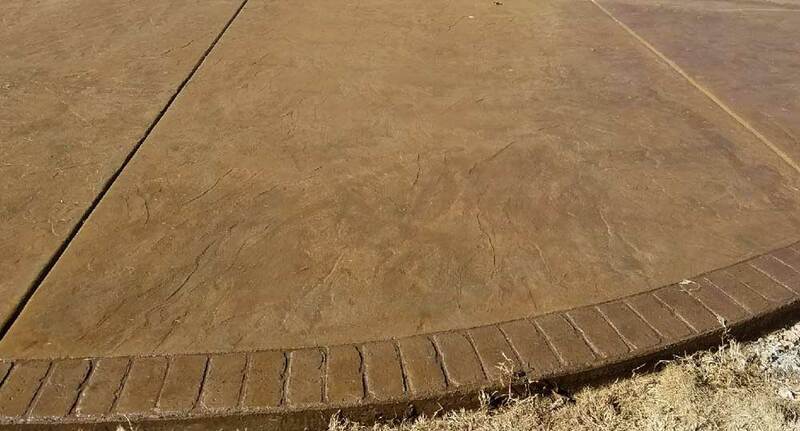 Concrete staining will give you a look that’s as attractive as it is functional. 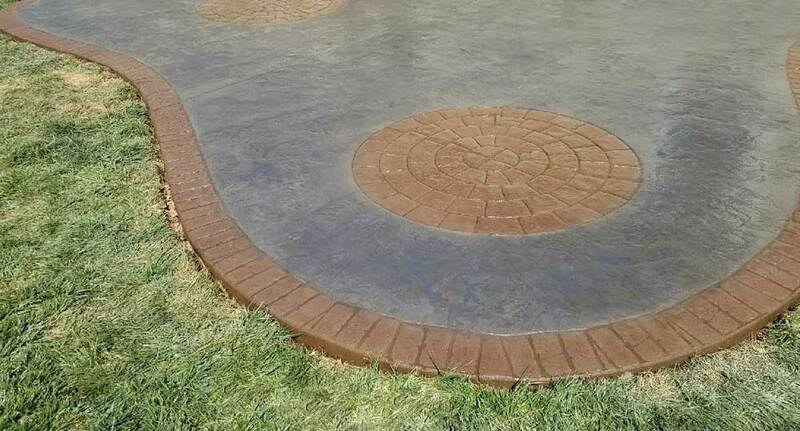 Ask us about the many color options that are available with concrete staining. Call GW Brockelbank Concrete Contractors today for a free quote on any of our services. You can also fill out our contact form to request service or to find out more information about our services. Serving Rock Hill, Fort Mill, Lancaster, Ballantyne, Indian Land, South Charlotte, and Waxhaw.